In the following review, I’m going to try to keep out as many spoilers as I can. 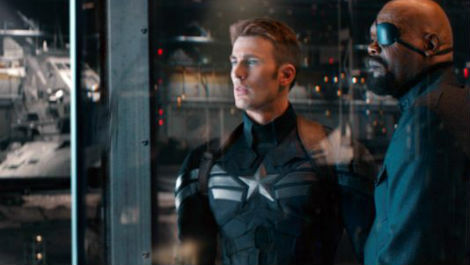 When we last saw Captain America, he was helping to save the world with the Avengers. Now he’s one of S.H.E.I.L.D’s secret weapons. 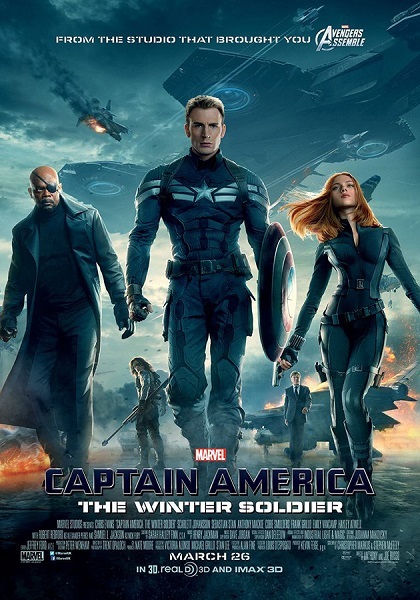 Nick Fury & S.H.E.I.L.D send Cap on missions to save people from the bad guys. But, lately Cap has been seeing the hypocrisy in S.H.E.I.L.D. It seems they’re being put on missions to serve the interest of S.H.E.I.L.D, than really any civilians. He figures this out when he’s saving lives, Black Widow is busy saving data off a super computer. Captain approaches Nick Fury about this. Nick simply says that his mission was different than Natasha’s(Black Widow), and basically to deal with it. With all the “strange” things going on at S.H.E.I.L.D HQ, it appears that there may some spies working there. When he gets ambushed by a bunch of S.H.E.I.L.D agents, he decides to bolt. 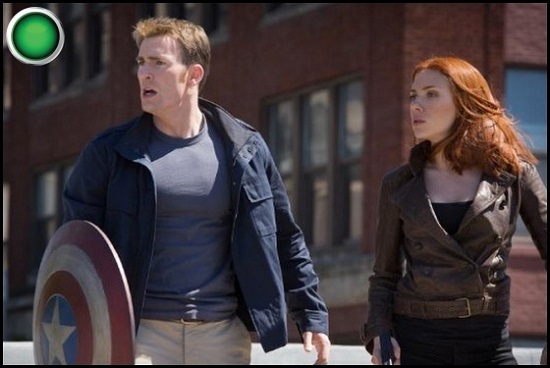 Cap & Natasha end up crashing at a friend of his, Sam Wilson. It just so happens that Sam was on a secret project for the Military years back. He has access to a flight suit, codename: Falcon. So, Sam (Falcon) joins the team to take down S.H.E.I.L.D. However, it’ll be tough. S.H.E.I.L.D has a new “super weapon”. It’s a guy who can go toe to toe with Captain America. He’s strong and fast. They call him the Winter Soldier. The winner of Best Single Image in a Cultures & Traditions portfolio is Philip Lee Harvey, UK. Digital photography is an psychological and user-friendly procedure for me.